id America is bringing its soft and cushioned Cushi skins to the iPad 2 with the Cushi Stripe. Made from EVA foam with an embossed striped graphic texture that is raised and padded for shock absorption. Aside from providing additional grip, the Cushi Stripe skin for the iPad 2 features Smart Cover compatibility and all the necessary cutouts for ports, buttons as well as the back facing camera and can be easily applied and removed without leaving residue. Each Cushi skin also comes included with a front clear protective film, a microfiber cleaning cloth, six matching padded home button protector skins and a squeegee for proper film application. Expect to get your hands on one early next month for $24.95. 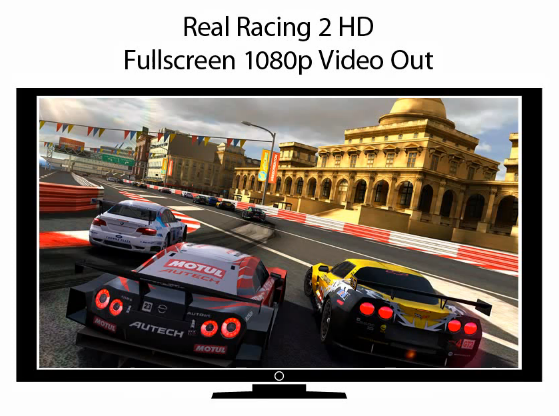 Are you looking to drastically improve your video capabilities on your iPad 2? Well if you are here is this perfect new product announced, the Makayama iPad 2 Movie Mount. 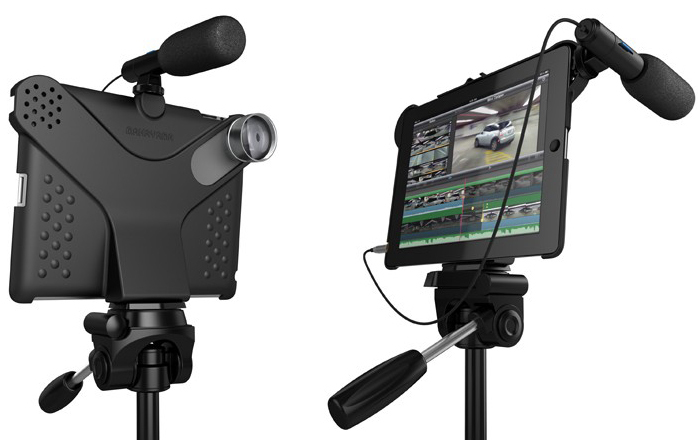 It allows you to further enhance your video recording on your iPad 2 by providing you with tripod mount for stabilization, being able to add different lenses, wide and macro, and also be able to attach and external mic. It is available now for $69.95. Also video below. It's the iPad 2's turn to get the ColorWare custom color treatment after we last saw Monster's Beats By Dre Studio headphones get all chromed out. 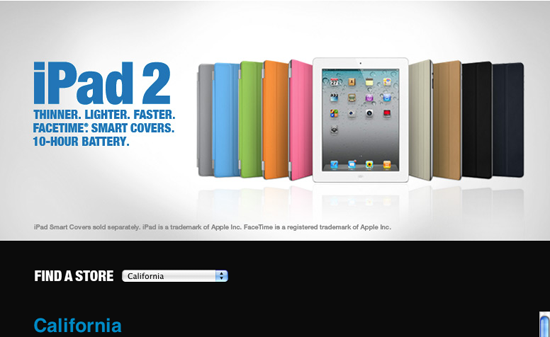 ColorWare will color customize an iPad 2 to your specific request using their online tool, but will charge you $900 for it. $900 will get you a brand new iPad 2 with the specific colors you've chosen for the back, Apple logo and home button in a 16GB WiFi only flavor. There's nothing like having an iPad 2 colored with your favorite color combination. The granddaddy of them all, Wacom, has finally released a stylus designed for the iPad and iPad 2 called the Bamboo Stylus. Wacom is notably known as being one of the largest pen-based digital tablet makers which exclusively use styluses by most graphic designers. The Bamboo Stylus does indeed look good with its satin-textured metal body, but promises a better user experience with its slimmer tip that's 25% slimmer than other competing styluses, weight-balanced design and smooth soft tip for best pen-on-screen feeling. Wacom's Bamboo Stylus is expected to ship mid-May for $30.